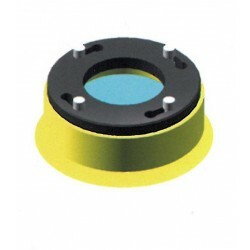 Corebits - Direct Fabrication Solutions Inc.
Corebits There are 9 products. 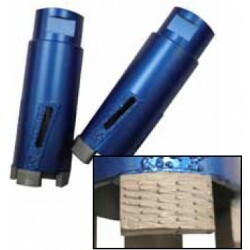 Stinger has one of the best Vacuum Brazed Core bits, the inside and outside brazing cuts cutting speeds in half while maximizing life! 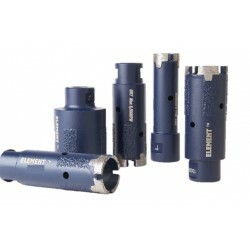 Highest quality wet dry economy core bit on the market! 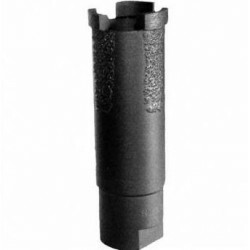 The Alpha® Dry Core Bit provides the best cutting performance and can drill through the toughest 1-1/4” granite or engineered stone countertop at the job site without using water. 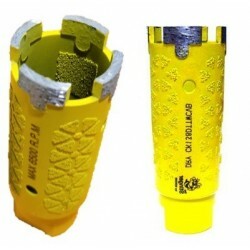 The DFS Blue Turbo Core Bit is designed for fast hole drilling and is created with arranged diamond brazing to maximize life of your bit! 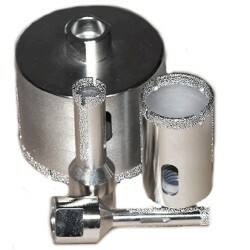 Bulgarian brazed corebits excellent for drilling holes in all stones, especially marble. 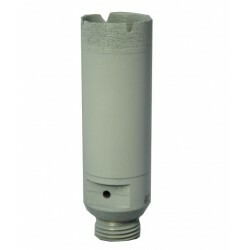 Alpha® introduces a Wet Core Drill Bit for CNC Machines and Radial Arm workstations for cutting Dekton®, Crystallized Glass and other vitreous materials. 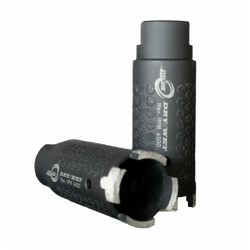 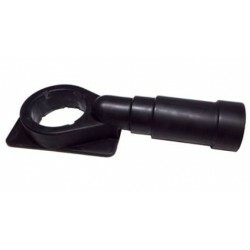 This Core Bit comes with a 1/2” Gas Thread, designed for the tool holder.